Welcome to 'And All That Jazz!' ~ The Fanlisting for stage show Chicago - The Musical, listed at the Fanlisting Network . 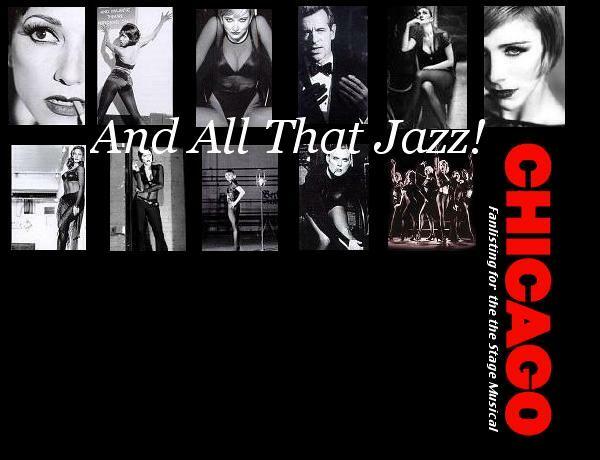 If you are not sure what a Fanlisting is, or want to know a little bit more about the stage show Chicago - The Musical, have a look through the About section. Latest Update: Leigh Ann and Monika on 30th March 2019.